And the fact that The Literacy Center will be celebrating 50 years of service in 2016. If that is not enough to celebrate the love of literacy then maybe you can just sit down with a book and read to yourself, a child or a friend that would like to hear a story. 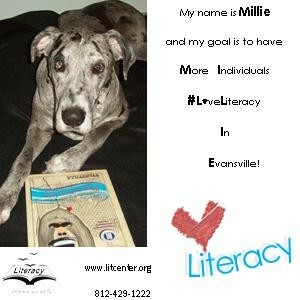 If you need any information about Literacy, call, tweet, text, message me! I’m here to help with all Literacy questions.